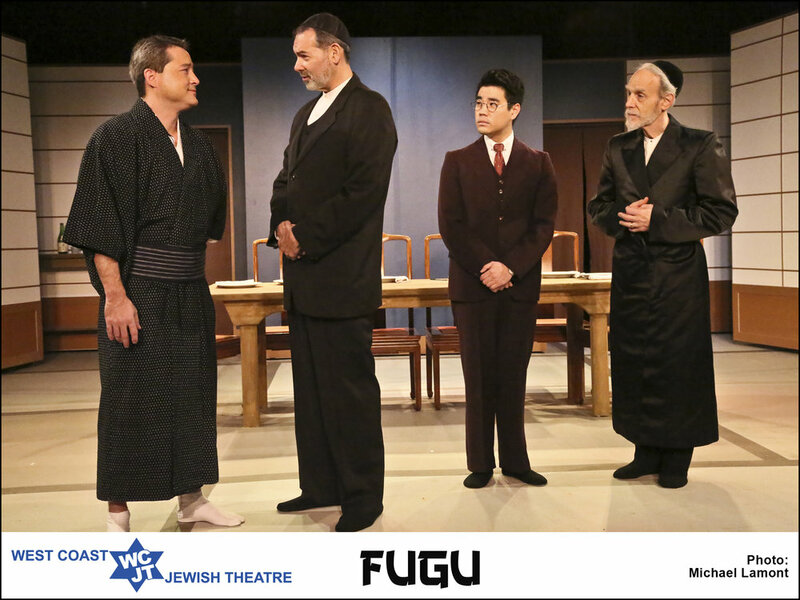 friends & patrons and new audience members. 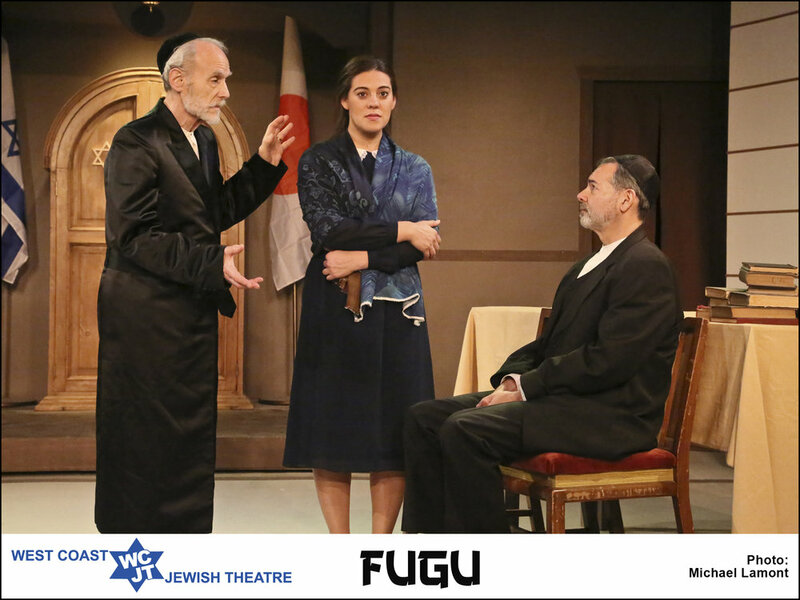 Click the logos below to read the full review. 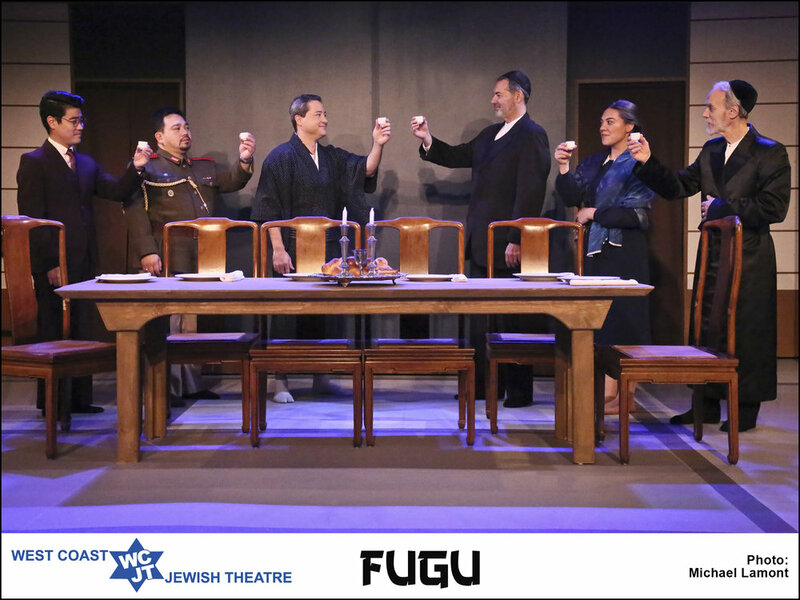 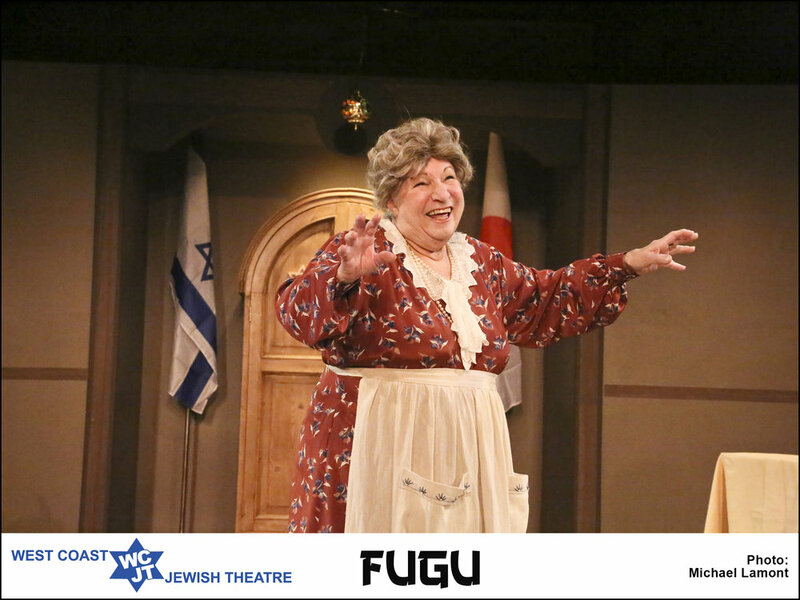 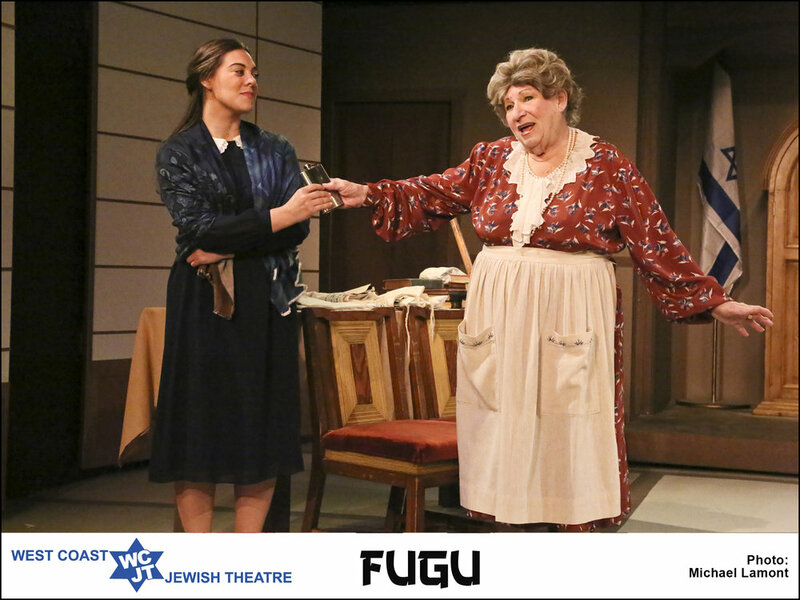 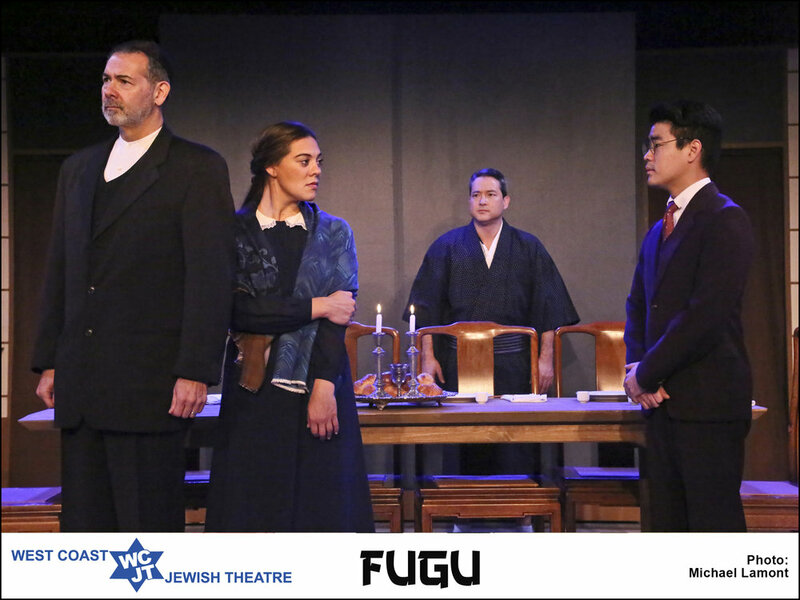 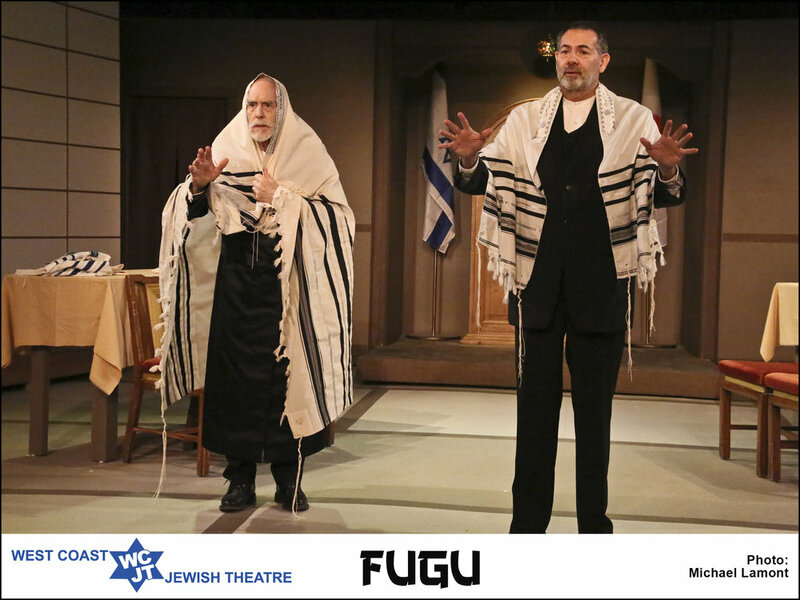 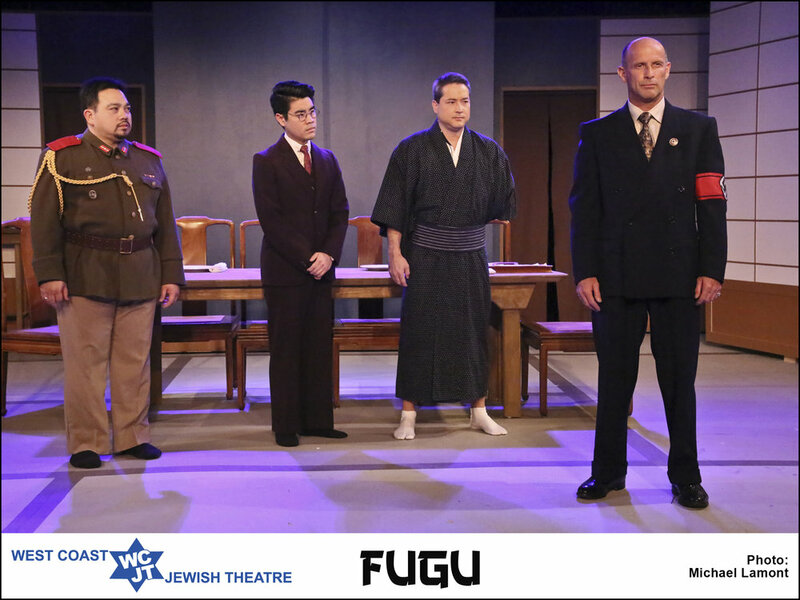 Fugu by Steven G. Simon and Howard Teichman is a masterful, timely work of art, blending life, love, and conflict in a compelling narrative highlighting Jews in 1941 Kobe, Japan.